Dr. Takayoshi M. Oshima received his PhD in Assyriology in 2004 from the Hebrew University of Jerusalem, Israel. 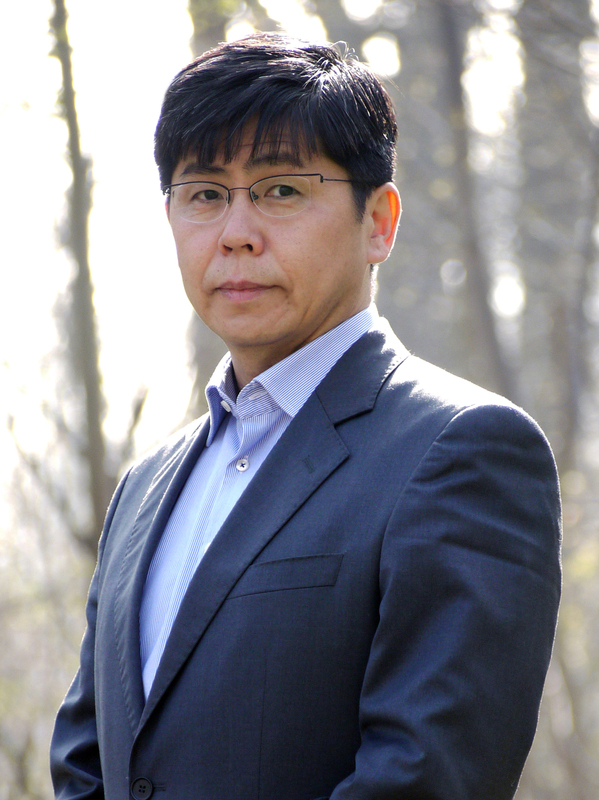 Currently, Oshima holds a GRF (Deutsche Forschungsgemeinschaft) researcher position at the Institute for Old Testament Studies, the Faculty of Theology, of University of Leipzig, Germany. His main research interests are the religion(s) of the ancient Babylonians and their influences on non-Babylonian populations who lived in Assyria, Babylonia and the neighbouring countries. Oshima’s research also includes Mesopotamian influence on wisdom literature in Hebrew (e.g. the Book of Job, Koheleth, and Proverbs) and Aramaic (e.g. the Ahiqar Legend and his proverbs). He is the author of Babylonian Prayers to Marduk (2011) and Babylonian Poems of Pious Sufferers: Ludlul Bēl Nēmeqi and the Babylonian Theodicy (2014). In addition to Babylonian religions, as a main member of the Cuneiform in Canaan project directed by Prof. Wayne Horowitz (the Hebrew University of Jerusalem), Oshima has been working on cuneiform texts discovered in the areas currently under the jurisdiction of the State of Israel and the territory of the Palestinian Authority. Their works include Cuneiform in Canaan: Cuneiform Sources from the Land of Israel in Ancient Times (2006).